and said concrete steps needed to be taken for its promotion. 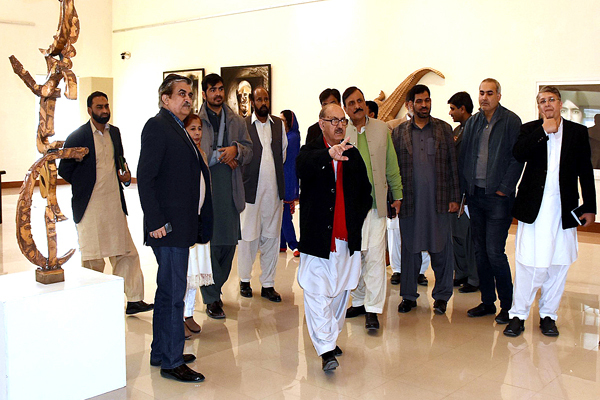 National Council of the Arts (PNCA), Jamal Shah and other officials. calligraphers from across the country.